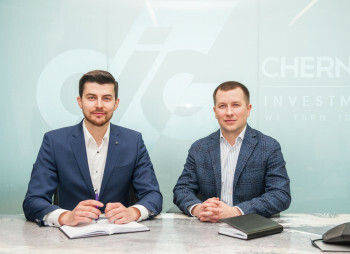 In early August Chernovetskyi Investment Group (CIG), an investment company backed by businessman and former Kiyv (Kiev) mayor Leonid Chernovetskyi, contributed $1 million in a funding round secured by Israeli startup Kidoz. 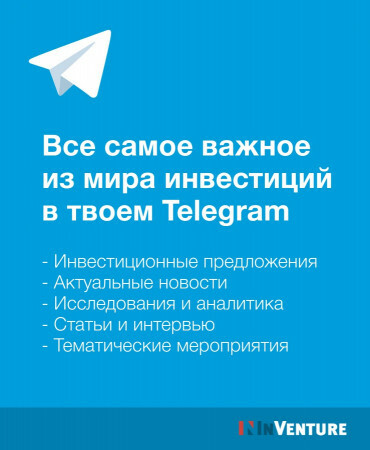 The round also involved several other investors, according to a CIG announcement reported by the Ukrainian media. However, neither these investors’ identity nor the total amount of the transaction were disclosed. Kidoz claims its platform has already been installed on “millions of devices” in “more than 100 countries,” with several major tablet manufacturers using it a special operating system for children’s use. CIG was founded in 2012. 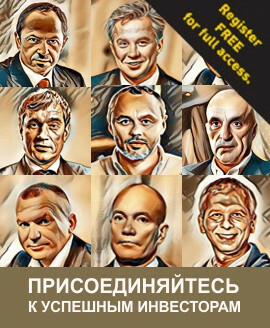 Its available capital, which exceeds $750 million, is the personal funds of Leonid Chernovetskyi. In 2008, the controversial businessman sold his bank, Pravex, which stood as one of the country’s leading banks, to the Italian financial group Intesa Sanpaolo. 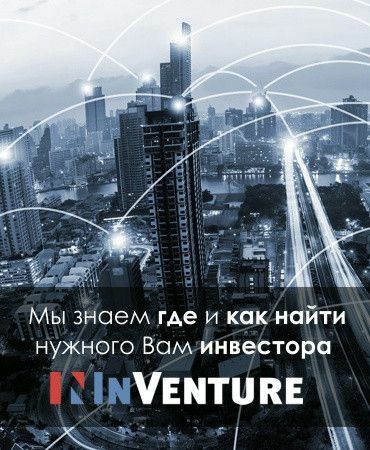 CIG, which focuses on “IT and Internet projects that are scalable internationally,” already invested in several Ukrainian startups, including e-commerce site Zakaz.ua last year.